look out for enemy booby traps, and snipers. 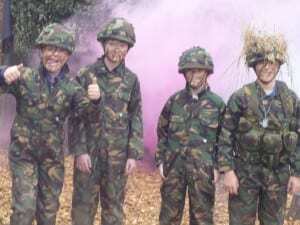 Advance under coloured smoke screens and enemy gunfire. This is a party to remember! even for the parents.. Select the quantity of vouchers you would like for each activity and add them to your shopping cart. 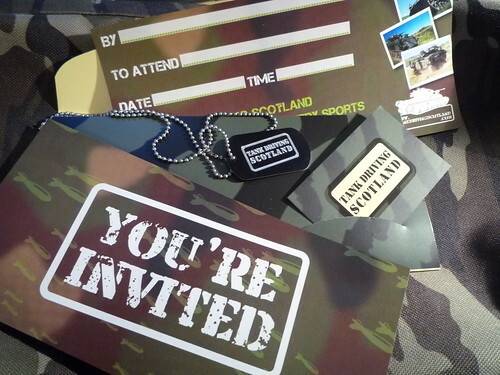 Fancy yourself as a bit of a Military Sniper? 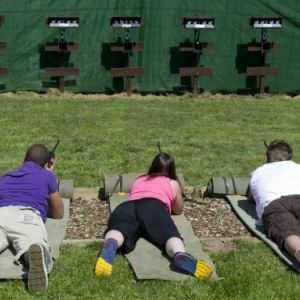 Booked as a group of 4 you can test your test your skills and participate in various scenarios, shooting at Targets on our specially designed range. This fun activity gives you the opportunity to find out and test your skills on the new Air Rifle Target Range. Come and knock down targets and see how good you really are! We use high quality Air Rifles with powerful telescopic sights, in a safe controlled environment under the supervision on an Instructor at all times. minimum group no is 4 it can be less but the session cost is the same. The two-wheeled fun that has hit the nation. 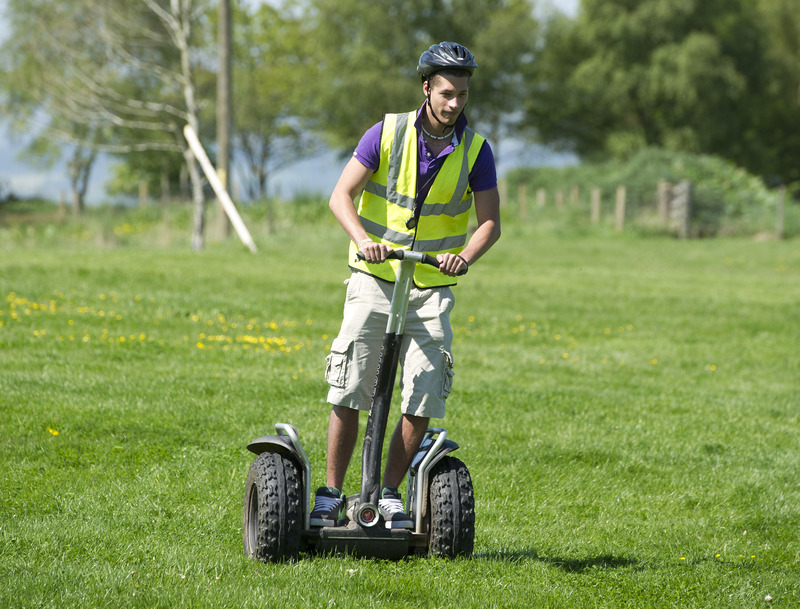 This environmentally friendly, battery operated vehicle is ideal for parties, groups and individuals age 10 and over. A fitted protective helmet is provided, short instruction and practise on level ground and away you go. This exciting new machine is so easy to steer – just leaning to one side coaxes the vehicle to steer gently making you think you are floating on air. An experience not to be missed, and to enjoy time and time again. Ideal for any occasion and makes a great change for a children’s party, family fun day, corporate team build or hen or stag party. Enjoy a safe, fun session starting with a full safety briefing by one of our qualified instructors. Safety equipment provided – sensible outdoor clothing recommended. 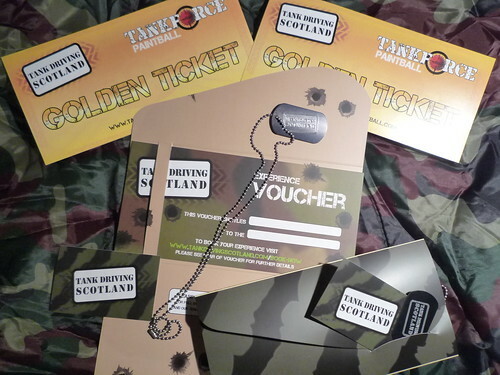 Experience the party of a lifetime, bring your troops and get ‘soldiered up’ in all the camouflage army gear and war paint then go for a drive in our real army tanks!!! We Guarantee you an exciting time, and you won’t forget your birthday in a Tank! 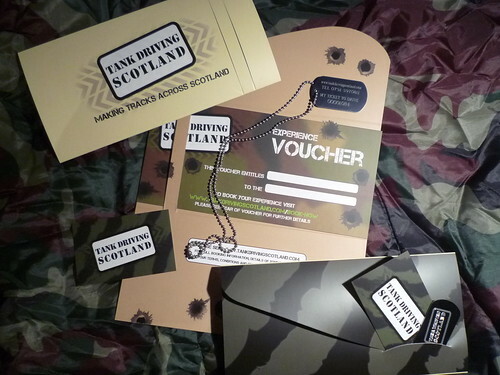 A party at Tank Driving Scotland is a fantastic way to celebrate your birthday. We guarantee you will be talking about it for months! This party package lasts for around one hour. 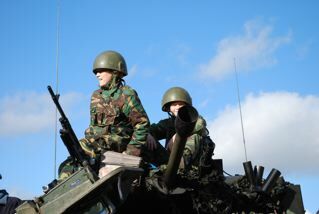 We include a maximum of 8 soldiers in the standard package, and any additional comrades are priced at £19.99 per head. We do require two dult marshal's aged 18 or over per group of under 16’s, but they get to attend free of charge. Lucky things..! 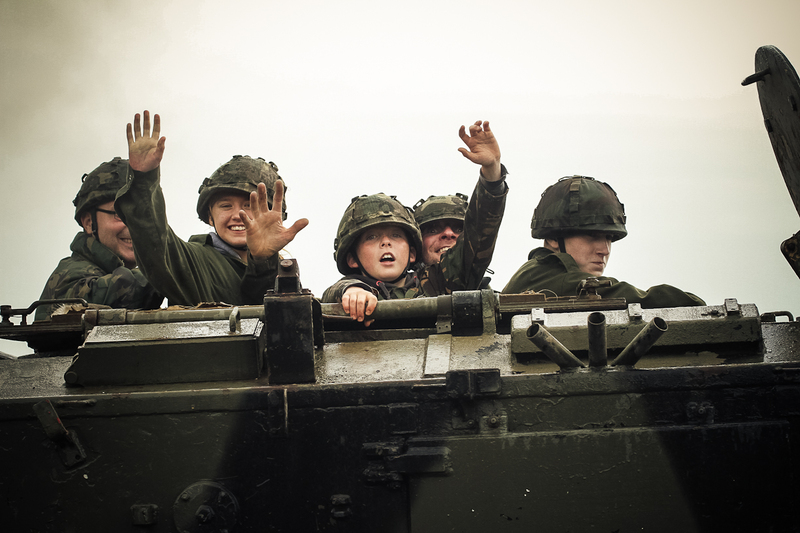 Take command of our real army tanks as you and your troops ‘soldier up’ and head into battle! Watch out for the enemy though! 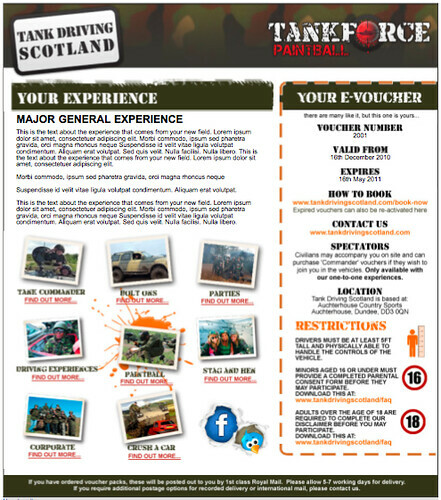 – You’ll need to identify them for a clean shot when we equip you with your paintball guns on our target range after you’ve conquered the tank track! 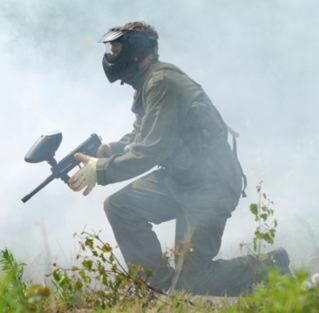 The Paratrooper party experience not only gives you and your troops the opportunity to ride in the tank like real commandoes, but you will also shoot paintball guns on our target range! This party package lasts for around an hour and a half. We include a maximum of 8 soldiers in the standard package, and any additional comrades are priced at £24.99 per head. We do require two adult marshal's aged 18 or over per group of under 16’s, but they get to attend free of charge. Lucky things..! Can't see a package which suits your party? Contact us with your specific requirements. We are more than happy to go out of our way to accommodate. (Within reason! – We don't do battleships, submarines, or helicopters home.. Yet!) Be it budget, or activity, please let us know and we'll be very happy to help. Use this voucher to add additional places to the ‘New Recruit’ party. This applies to every soldier over the 8 included in the standard package price. 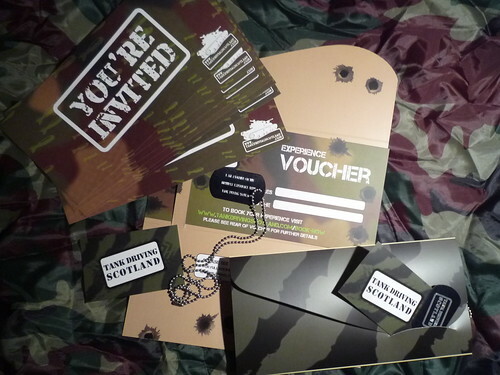 Use this voucher to add additional places to the ‘Paratrooper’ party. This applies to every soldier over the 8 included in the standard package price. If you require more than 8 places on any of these packages you should purchase additional places from the foot of the page.